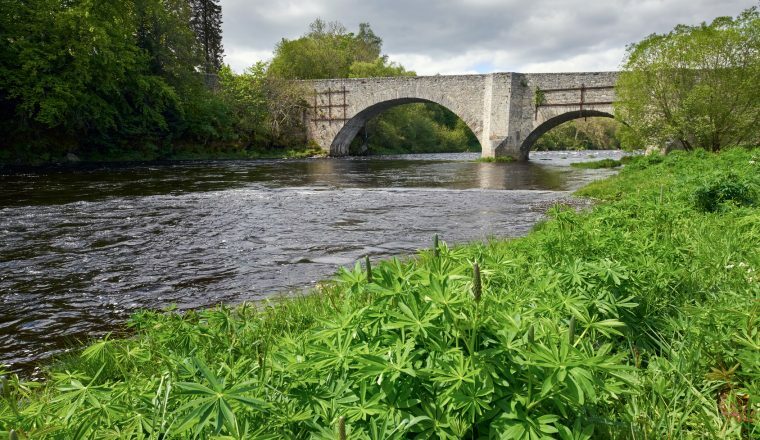 The route takes you through all types of countryside from the open coastlands, through farm and forest in the Spey valley (which, with its tributaries, provides the clear water for making whisky), and over high mountain passes towards the wilderness of the Cairngorm Mountains. 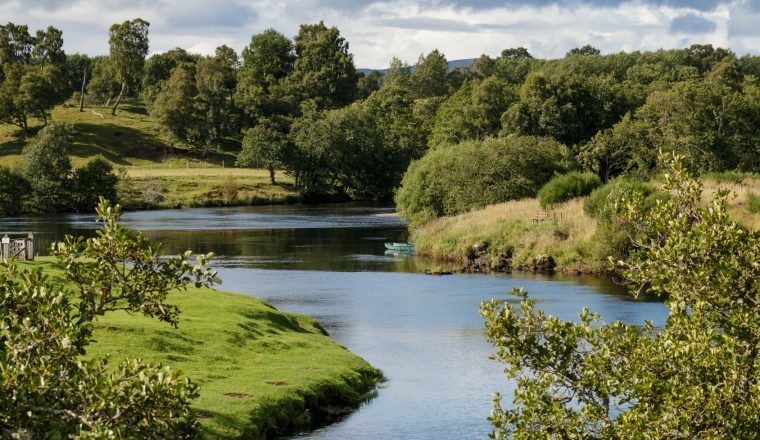 The Speyside Way, offers the chance to experience so much of what Scotland has to offer visitors. 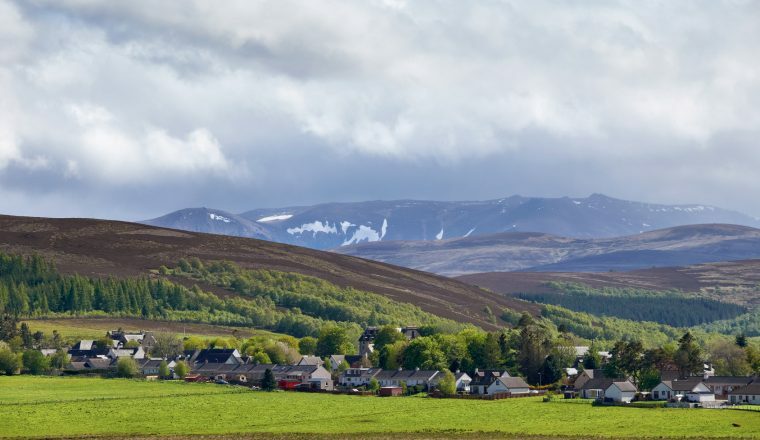 The route takes you through all types of countryside from the open coastlands, through farm and forest in the Spey valley (which, with its tributaries, provides the clear water for making whisky), and over high mountain passes towards the wilderness of the Cairngorm Mountains. Each part of the walk has its own distinct wildlife and points of interest, and it perfectly suits walkers who want to build up gradually from gentle walking to more strenuous climbs. 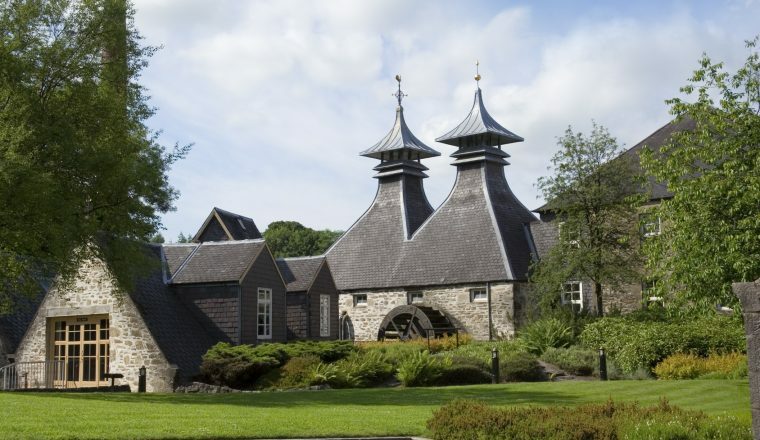 There is the chance to visit distilleries which produce the famous Speyside malt whisky. 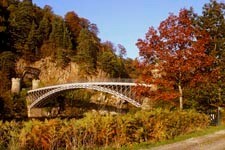 As an added bonus, the holiday includes a free visit to the famous Glenfiddich Distillery. Price: 7 day trek/8 nights £525 per person, including Dufftown Spur. Accommodation with full Scottish breakfast in guest houses, or B and Bs in rooms usually with private bathroom based on two people sharing. Supplement for single occupancy and for solo walkers – this will depend on accommodation used and time of year. Maps and route notes for the walk. Not Included: Transport to Buckie and from Aviemore, meals and transfers not mentioned in the itinerary Departure:April – October. Day 1: Arrive and explore the town of Buckie. Buckie lies either side of the the mouth of the Burn of Buckie where it flows into the Moray Firth. It was formed by the growing together of a series of once separate fishing villages. Overnight Buckie. Day 2: Buckie to Fochabers. Day 9: End of trip after breakfast. Tell us where you are coming from and we will give you detailed directions. April to end of October subject to weather conditions.